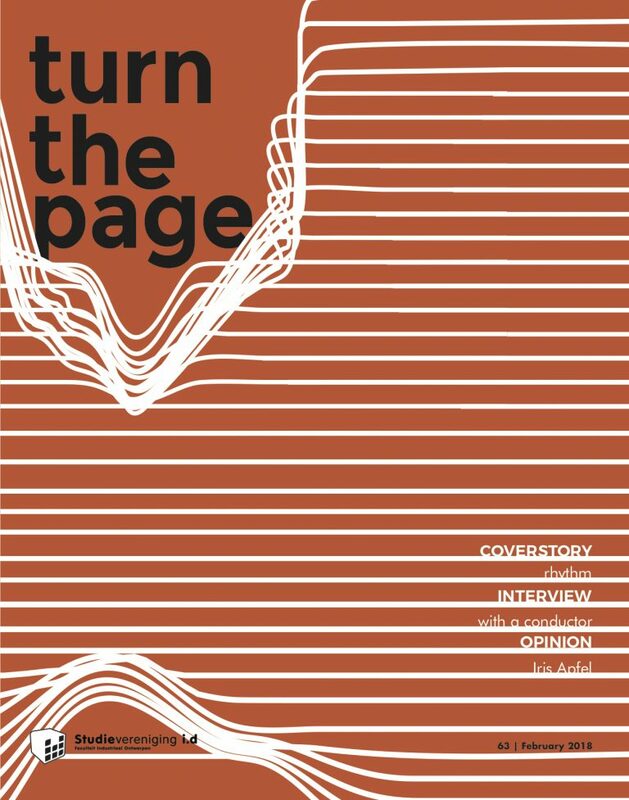 This Turn The Page is one of illusion and deception, but also one of surprise and wonder! 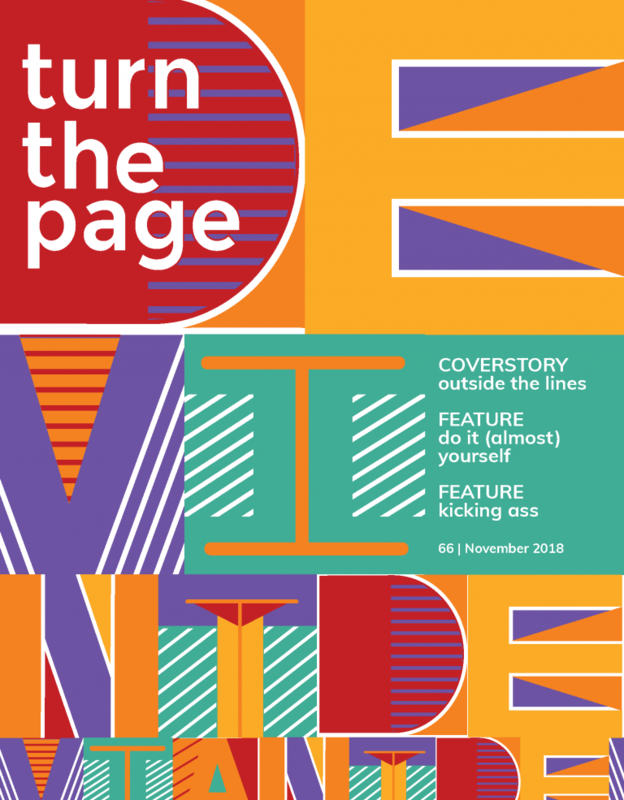 We would like to encourage you to read the different points of view in this edition and make up your own mind about how much of the truth designers should tell. 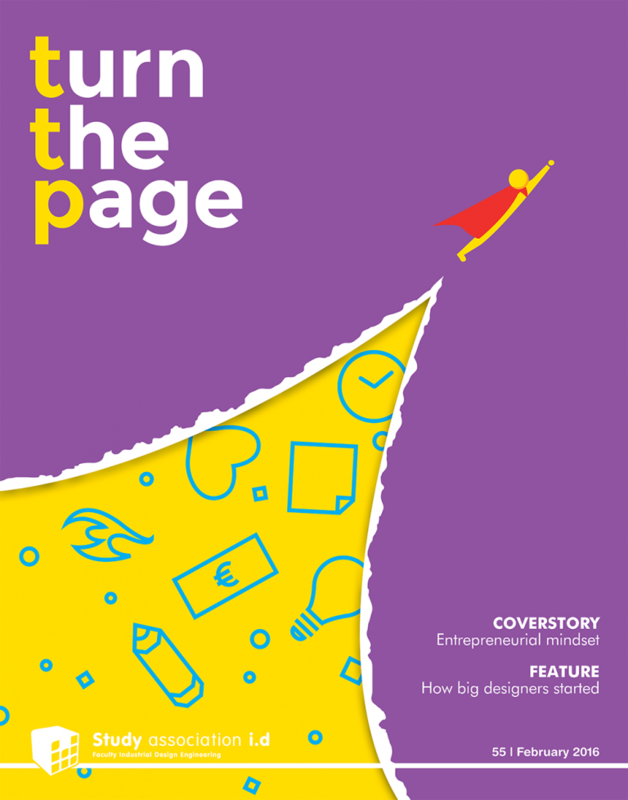 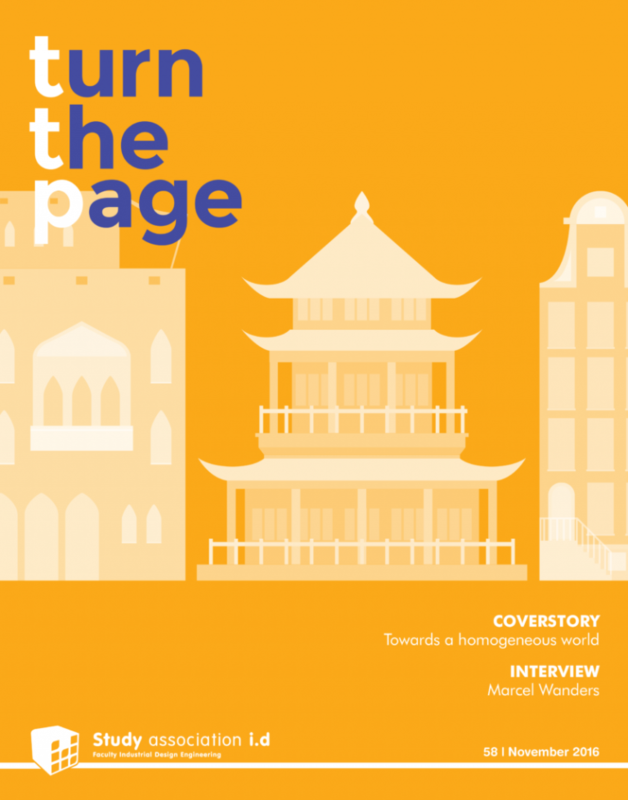 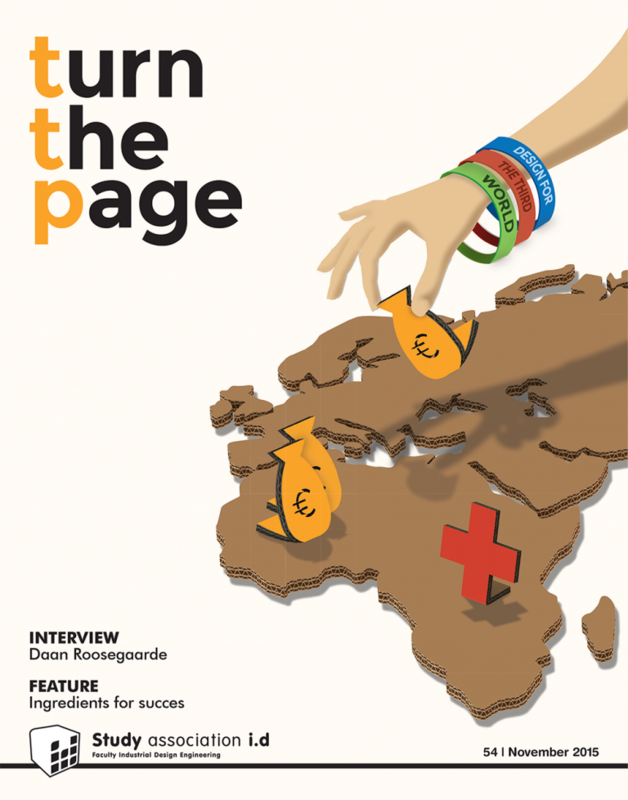 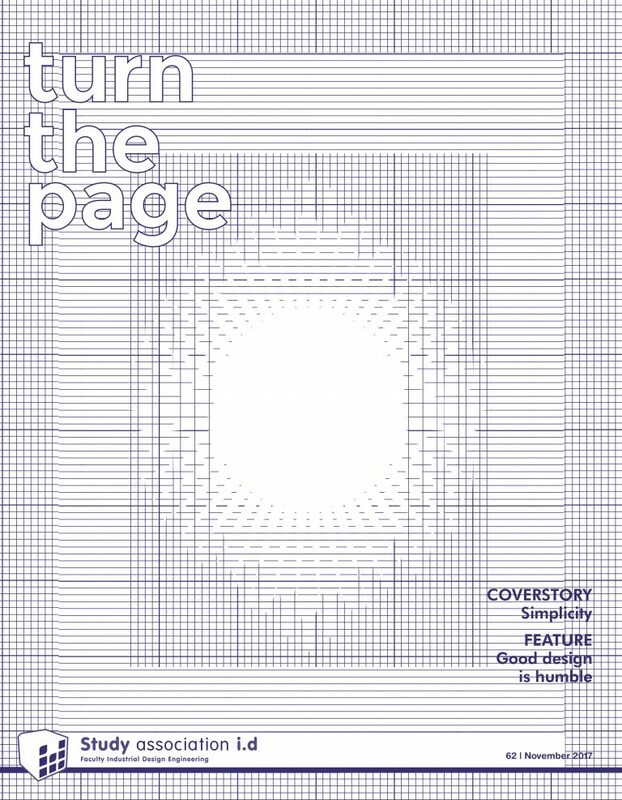 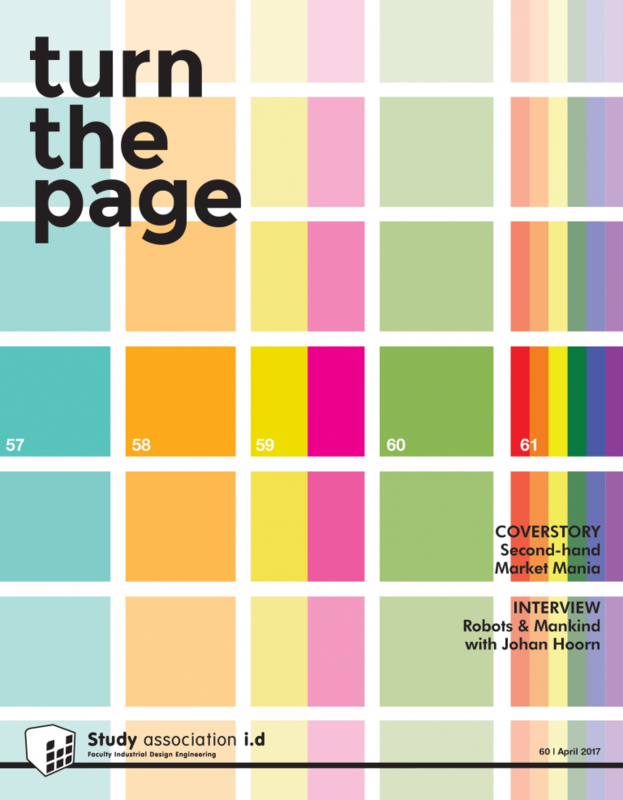 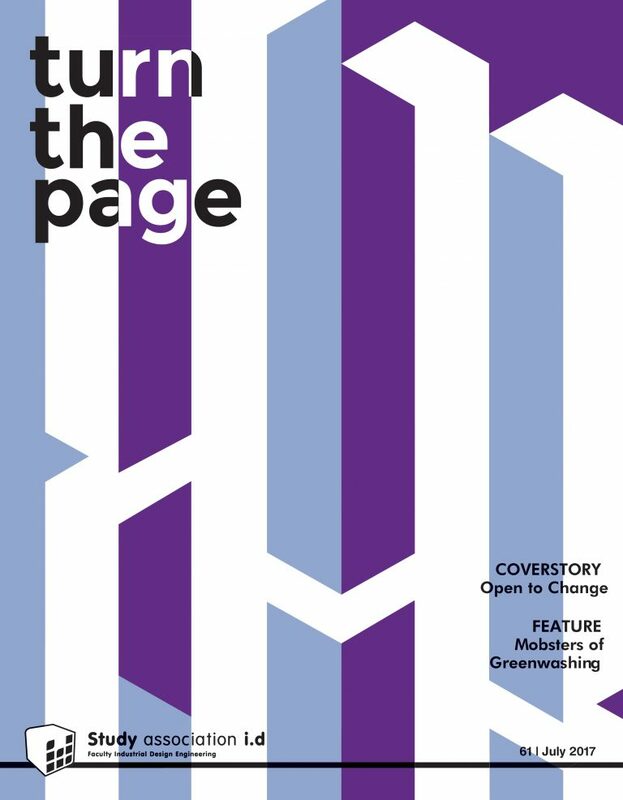 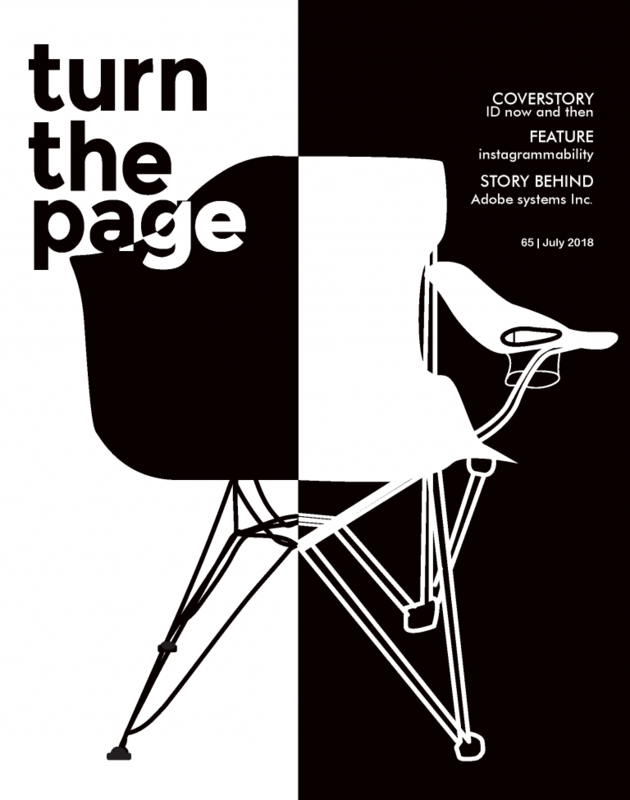 In this issue of Turn The Page you can read about products balancing on the edge of succeeding and failing. 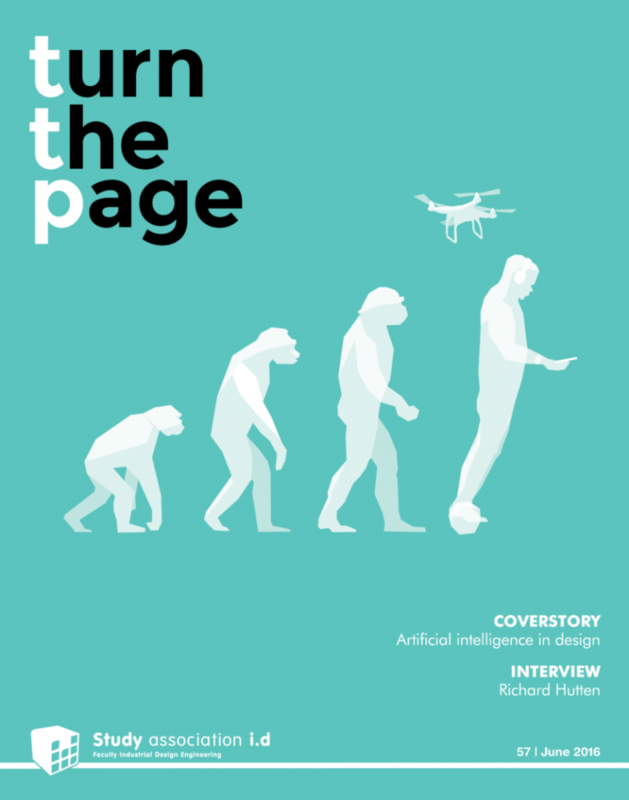 Dive into the digital future lying ahead, with a cover story about AI, an interview with Richard Hutten and an article on how this generation is shaping the way companies do business. 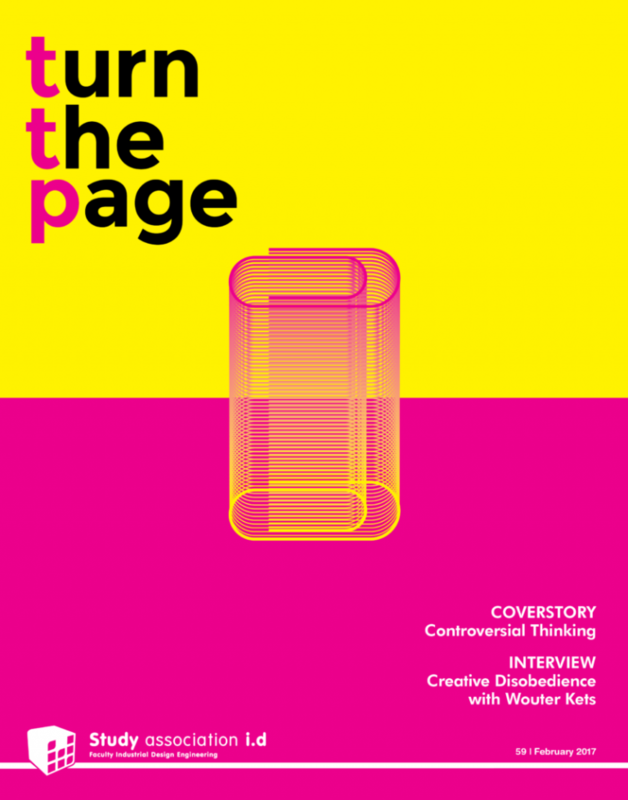 Read about how designers can design for the third world, an interview with Studio Daan Roosengaarde and a feature about ingredients for success.